The G7 is dead, long live the G20! Creditors and debtors of all countries - unite! 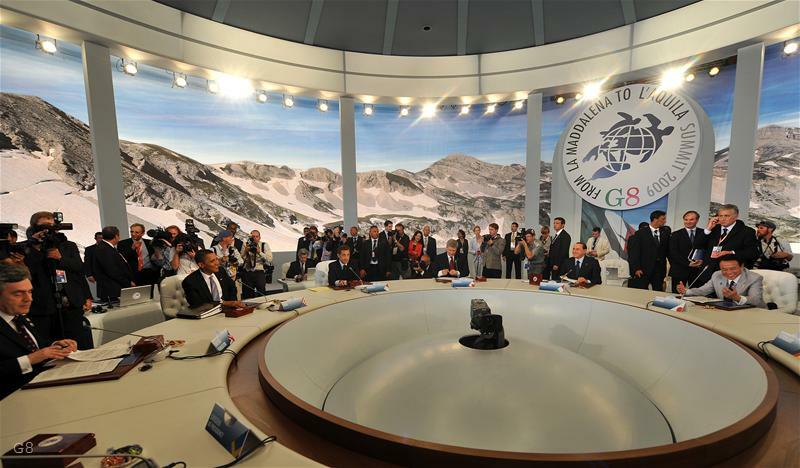 If you have ever paid attention to the news about the G7 summits, then the G8 summits and now, since recently - the G20, have you ever thought of what these organisations deal with? We constantly talk about the UN, for a pile of other world formats but, yet, we remain with the feeling that world affairs are being solved on their own. But is this so? 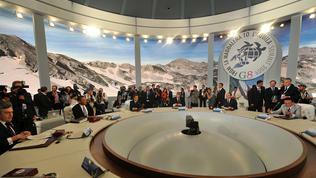 In it's edition from Saturday, the Financial Times made a rewind of the evolution of the G20 or, to put it in another way, of the global economic organisation on which, in fact, depends which direction the world will take in the future. The G7 or the Group of Seven most developed industrialized countries was established in a period of crisis 37 years ago. According to numerous leaders and representatives of global financial institutions, the Group has been dead for a long time - for the last years its sessions were boring, held in windowless halls in Washington and ending with senseless communiques. The newspaper quotes Mervyn King, Bank of England governor who takes the beginning of the demise of the G7 very precisely to February 2004 at a discussion of global trade imbalances and exchange rates. 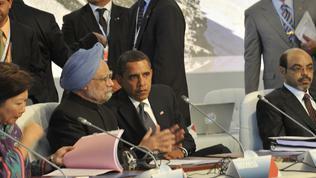 Yet then, he said, around the table the presence of some key global players, like India and China, was lacking. He said this in 2006. But what were they doing for a living anyway? Yet in the earliest version of the Group when it had 5 member states - without Canada and Italy, the Big used to discuss currency markets. In their agreement of 1985 they called for a weaker dollar. This global format had been created by France in 1975 and a year later Canada joined the Group. In 1997 it became famous as G7 + Russia because back then Russia was not perceived by the big and rich states as equal to them but Moscow had been included with the clear conscience that no decision could be taken without the consent of Russia. Later on, the Group evolved into G8. As the euinside has many times wrote, the EU is represented in the G8, but not as a legal entity which means that the Union cannot preside the Group. For the current year Italy is presiding the G8. The hosting is for 1 year. Next year is Canada's turn. In 2010 the Group will probably have meetings and summits but according to many analysts, they might not bother issuing any communiques. Simply because at their last summit in Pittsburgh, the new format of the G20 has decided that it will be the new premier league for solving global issues. Until that moment, the emerging markets were present at the G8 summits in separate panels but only to be informed of what the Big had decided. 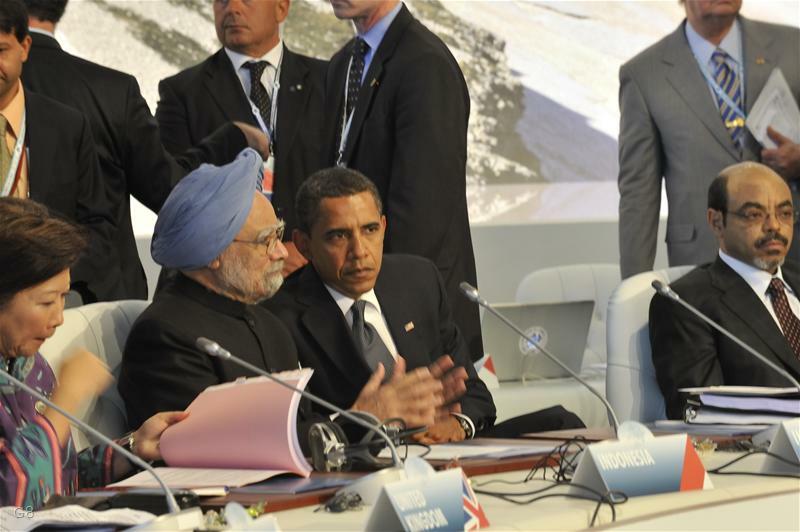 Now, in the new format of the G20, they are fully represented. However, according to the agreement of Pittsburgh, the leading voice again will be of the richest countries. The major issues with which the Groups have been dealing with and will continue to discuss are the economic and trade imbalances. And if until now the richest countries were leading, trying everything possible to keep their leadership, now it is clear that the opinions and positions of the emerging markets with which the developed countries are irreversibly bound, will be taken into account. The decisions that need to be solved, if there is an agreement, are on whether new currencies should be included in the list of world currencies as China and Russia insisted - about the Chinese yuan. Other active issues are global oil prices, subsidizing the agriculture and other products which, in fact, makes the world trade not quite fair.